A Super fine powder of pearl and shimmer to highlight the face. Sweep a cosmetics brush across the palette to mix the four shades. Apply to the face and shoulders for a radiant and shimmering effect. Super fine texture, soft and smooth. Long wearing and enriched with moisturizing vitamin E and kernel oil. 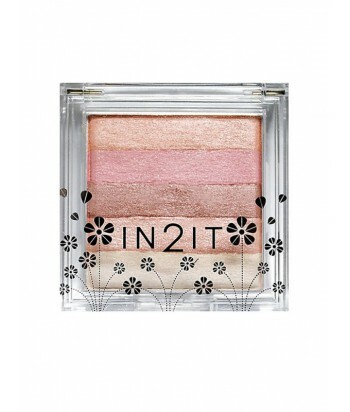 A trio of fine luminous powders, to contour and highlight your cheekbones, slim your nose, and sculpt your face. 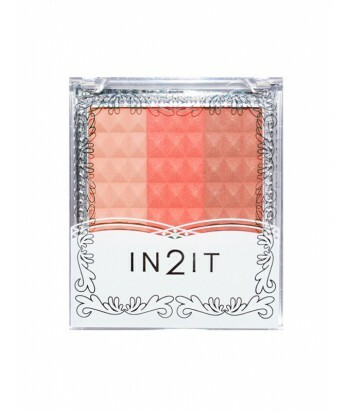 The palette includes two shades for highlighting, to be blended with one shade for contouring. Use the combination to re-shape your face to perfection. Contains ingredients to protect your skin from pollution, and Vitamin E to help moisturise your skin. 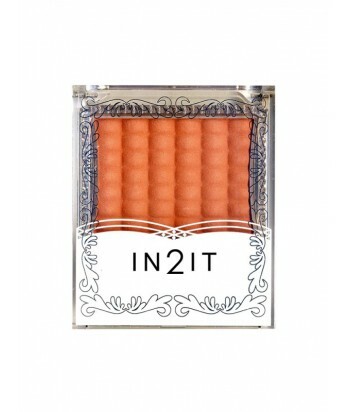 Waterproof blush that combines sheer texture with long-wearing and strong colour pay-off. 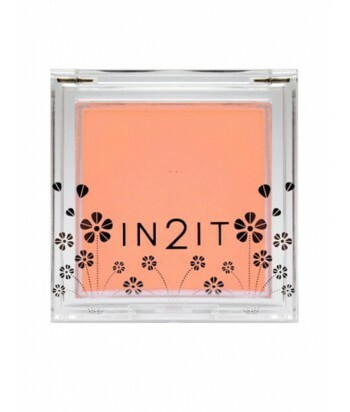 The smooth powder feels light on the skin and includes honey and Vitamin E mositurizers. It comes with the soft hair brush for easy application. Twin-colour blush palettes in mirror compacts. Long-wearing and buildable colour that is perfect for day and night. Shimmer formula creates perfect radiance and healthy-looking skin. Contains vitamin E and honey extract which moisturize your skin. Multi-colour blush palettes in mirror compacts. Each shade can be applied separately, or mixed, by sweeping an applicator brush across all shades in the palette. Waterproof, soft and smooth with wild mango and vitamin E moisturizers. A dazzling blush of shimmering pearl powder, in 6 fashion shades. Super fine texture, soft and smooth. 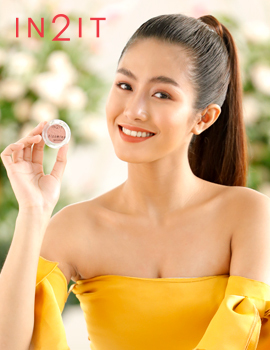 Long Wearing with Vitamin E.
Our skin loving cream blush has Aloe Vera and Vitamin E to supplement nutrients onto your skin as you wear it throughout the day. It comes in five shades to create that perfect natural flush and compliment every skin tone. 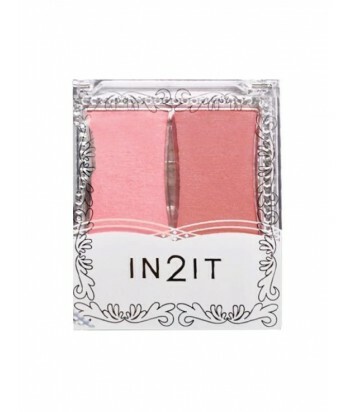 Matte powder blush with waterproof, silky long-wearing and fragrance free formula. 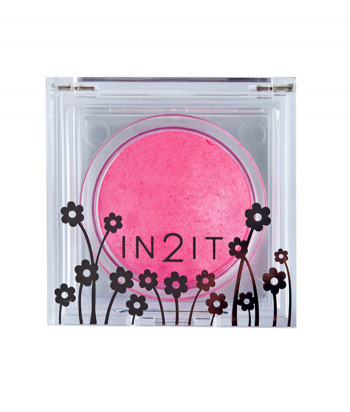 The high-pigmented blush leaves true colours to create perfect cheeks. Infused with vitamin E and honey extract which moisturize your skin.